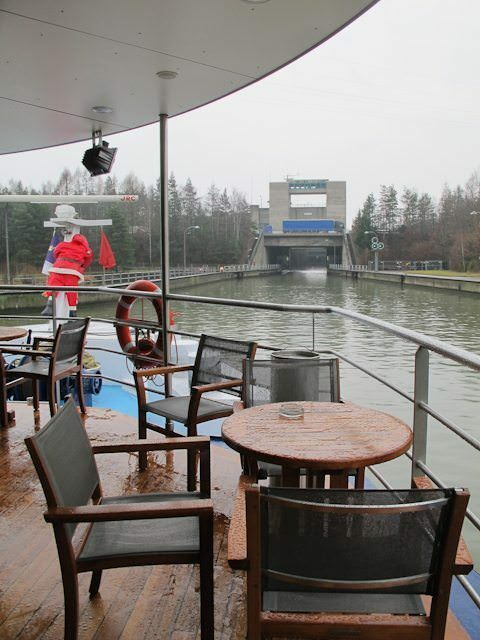 The Rhine-Main-Danube Canal runs between the German towns of Bamburg and Kelheim via the historic city of Nuremberg, transporting thousands of river cruise ship passengers every year between the Rhine, Main and Danube rivers. While it may go largely unnoticed today, this technological marvel remains a surprisingly recent – and crucially important – addition to the German landscape. Although an early version of the canal existed prior to World War II, heavy damage during the war years destroyed many of the early locks that lined the river. 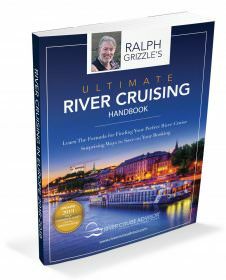 To complicate matters, bridges had been destroyed and waterways were clogged, making resumption of river traffic at the end of World War II anything but easy. By the early 1950’s, plans for reconstruction of the canal were no longer a priority, and the idea was shelved. Just a decade later, it became apparent that a link between the Rhine, Main and Danube rivers was greatly needed after all, thanks to an increase in both passenger and freight traffic on the waterways. The canal would also serve as a sign of German unity in a Europe that rapidly sought to forgive and forget after the horrors of the Second World War. But rather than a simple reconstruction of the locks that existed prior to 1945, plans were drawn up for a system of locks that would unite the rivers once and for all and finally allow ships to travel uninterrupted from Amsterdam to the Black Sea. By the time the last section was completed in 1992, the canal had grown to span a distance of 171 kilometers (106 miles). But this journey is anything but a straight line between two rivers. The canal rises and falls with the surrounding landscape and because of the extreme height differences between the two rivers, a total of 16 locks had to be constructed to alternately lift and lower ships along their journey. 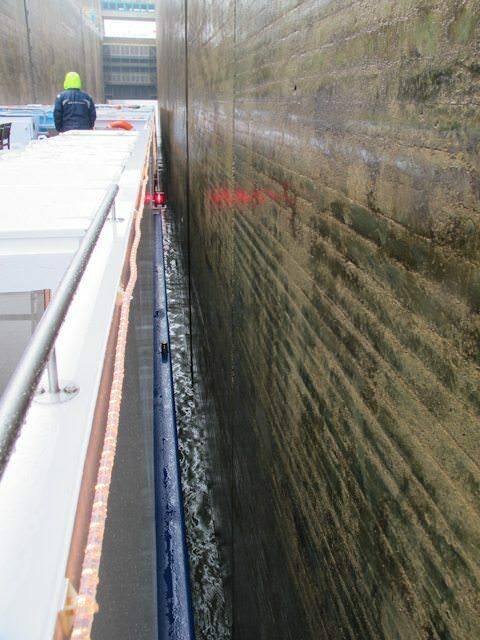 At their highest point along the Continental Divide, locks carry ships to a height of 406 meters above sea level. Lock-lovers will be in heaven with a full day’s worth of transiting these unique, remotely operated structures, some of which can hold two or more ships at a time, while others are so narrow that simply admitting one ship is a challenge. When ships are finally able to sail into the lock, they move into position and idle their engines. The doors to the lock are shut electronically, and for a period of time, it seems as if nothing will happen. Slowly, the turbulence increases as water is either admitted into or pumped out of the lock chamber. 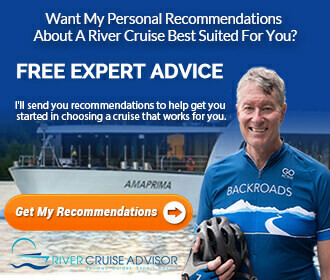 Floating guides on tracks run within the concrete walls of the lock, guiding the ship up and down, and squealing in protest as the volume of water in the lock changes. Depending on the height and volume of water, ships can spend as much as half an hour in-transit within a lock. The creation of the Main-Danube Canal has had some unintended consequences, though. Several different species of marine life have spread from the Danube to the Main and vice versa for the first time, changing the ecosystem of the waterway forever.